Calling all landlords and tenants! Home Calling all landlords and tenants! 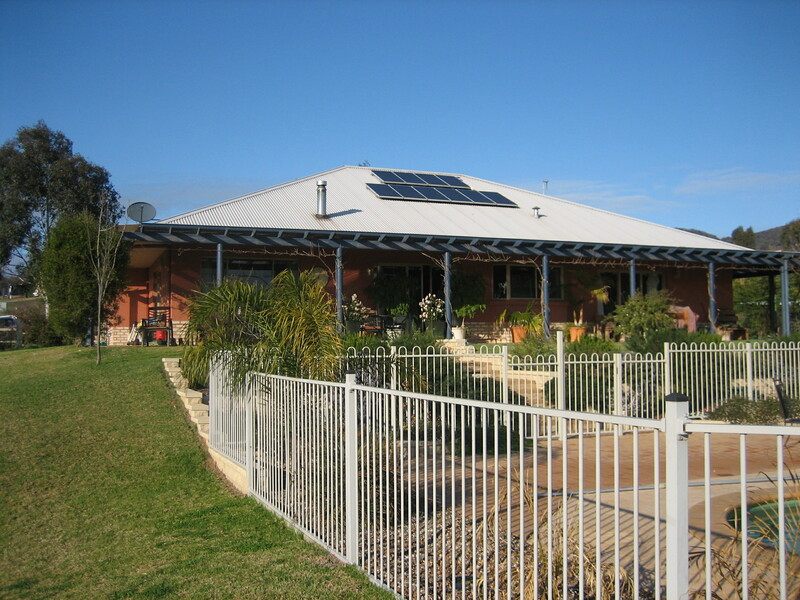 The cost of solar installations is tumbling while electricity prices continue to rise. Taking action on climate change now makes financial sense and this is why nearly 1.5 million Australian households have chosen to get solar. The landlord / tenant relationship does not prevent both parties benefiting from installing solar. The easiest way for a landlord to go solar is via an agreed-upon increase in rent with the tenant, facilitated by an independent broker. Tenant pays for system directly through their rent. The small rent increase is more than compensated as it will save even more on the tenant’s power bills. Determine the average weekly benefit to the tenant from the solar system ($/week). Determine the average weekly cost for the system. • Landlord buys the system, tenant pays more rent. Landlord maintains system performance. • Even if the tenant moves out, the new tenant will be happy to pay the higher rent for the same reason the old tenant did – they benefit financially. Step 2: The weekly cost over 10 years is about $7.50. The landlord may be paying interest on the cost of the system, so the real cost could be higher. Step 4: Landlord and tenant agree on a $10/week increase in rent. Both parties are financially benefiting and empowered by taking climate action. It is that easy!